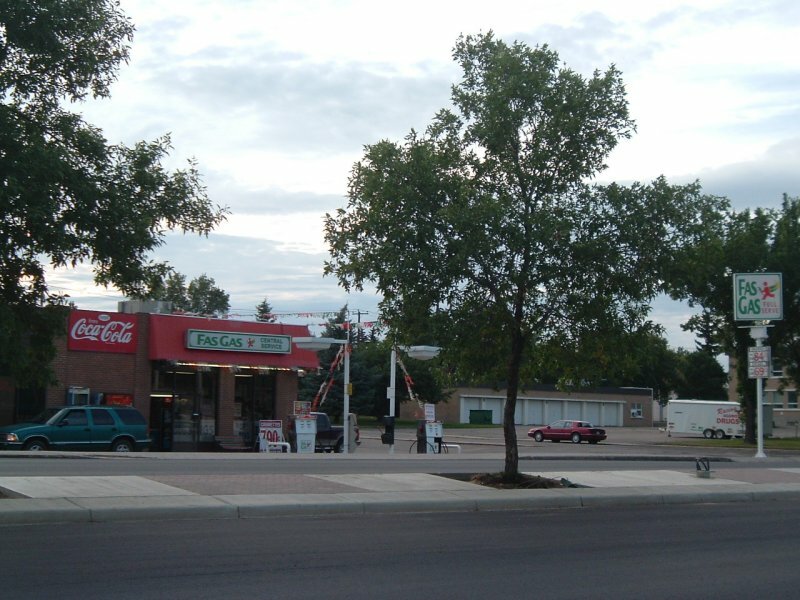 Photo taken in May, 2005 by Travis Meginbir. 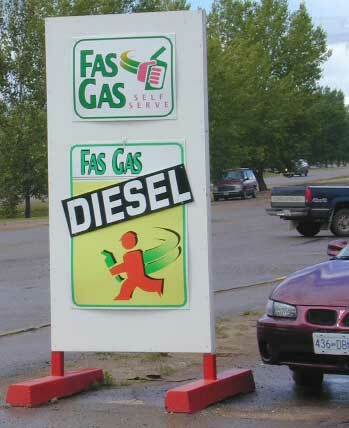 A Fas Gas in Fort Nelson, British Columbia. 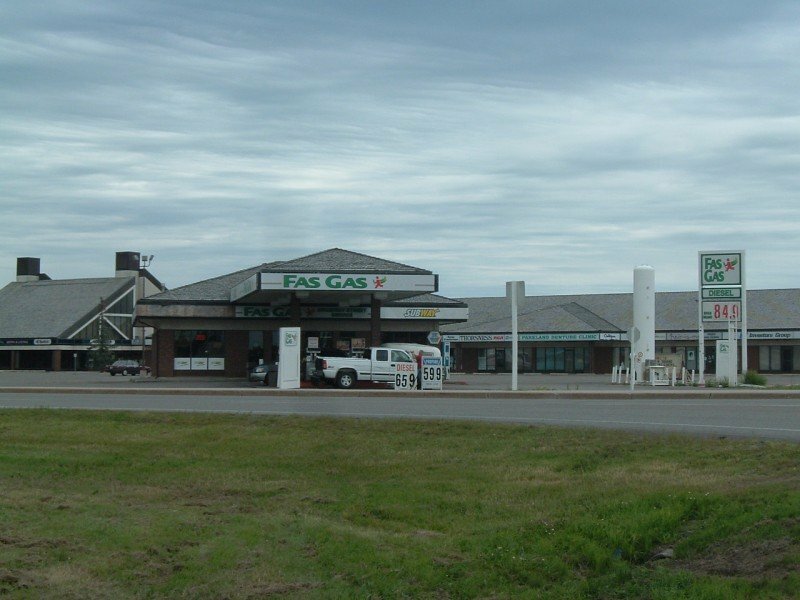 Two views of a Fas Gas in Swift Current, Saskatchewan. 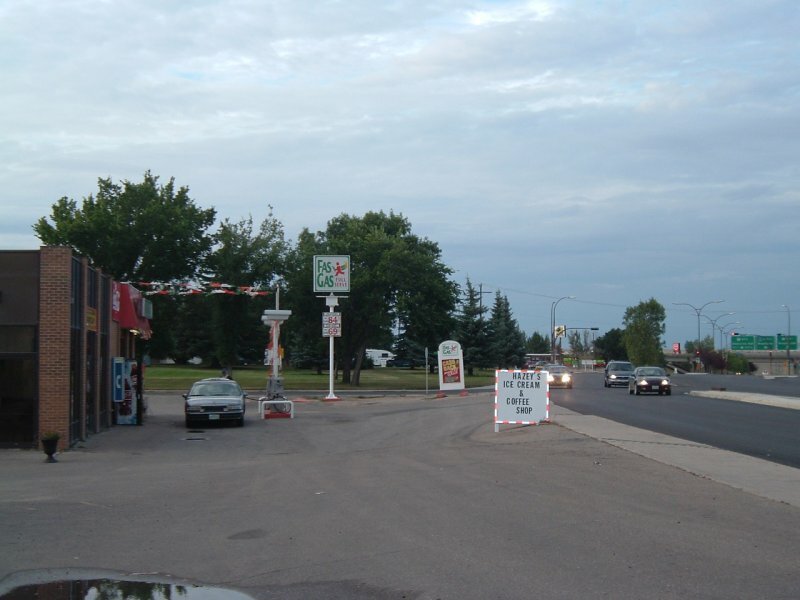 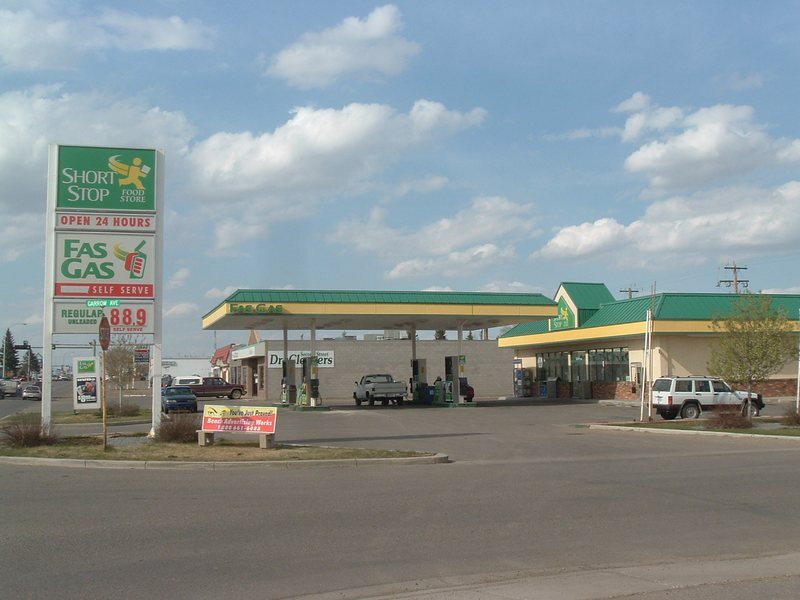 This store is located on Central Ave. N.
Fas Gas in Yorkton, Saskatchewan on #10 Highway East. 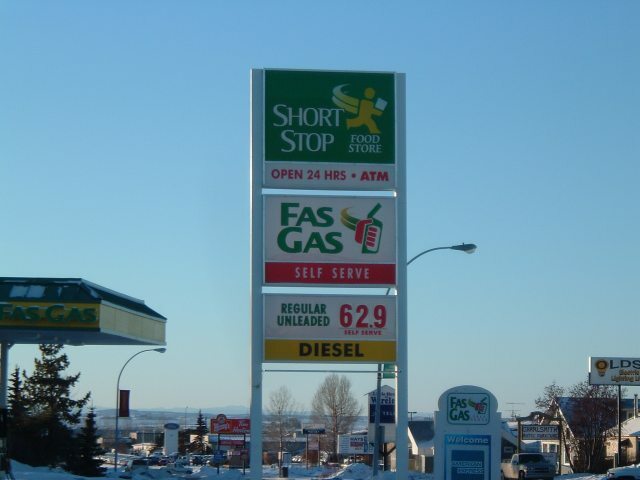 Two shots of a Fas Gas in Olds, Alberta, Canada. 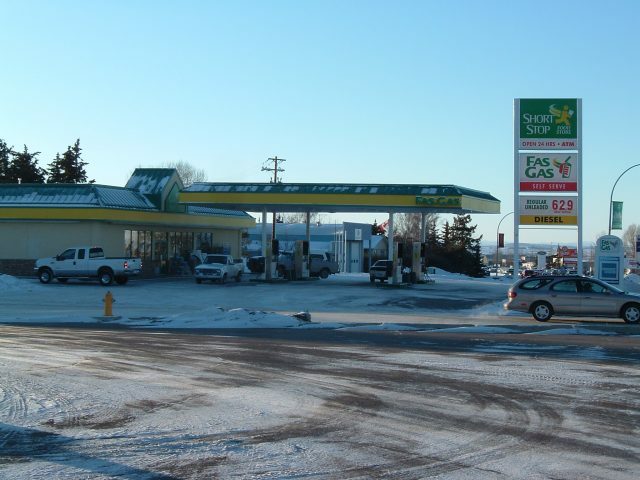 Taken around Jan. 5, 2004 by Travis Meginbir.